Apple's AirPower charging mat has become a bit of a unicorn for the company. Revealed back in September 2017, the mat has undergone several delays due to reported overheating issues. And now the dream is dead. 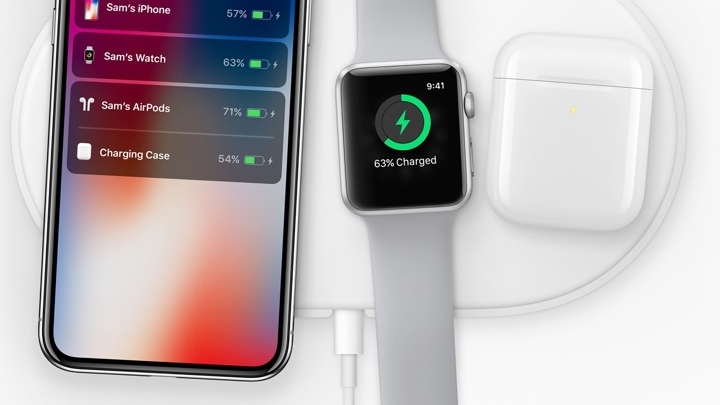 Apple has officially canceled the AirPower, according to TechCrunch. Dan Riccio, Apple's SVP of hardware engineering, tells TechCrunch the charging mat did not meet Apple's own product standards. "After much effort, we've concluded AirPower will not achieve our high standards and we have canceled the project. We apologize to those customers who were looking forward to this launch," he said, adding that Apple is committed to a wireless future. TechCrunch says the previously reported overheating issues did the project in. The 3D charging coils would overheat because they were too close to each other, which required cautious power management. Apple couldn't figure out, as TechCrunch notes, how to get around the laws of physics and decided to just scrap the project. It's rare to see Apple announce a hardware project that it never ends up releasing, and it's definitely disappointing for people who wanted a singular mat to charge their iPhone, Apple Watch and AirPods at the same time. On the plus side, at least Apple didn't force release a device with a propensity to overheat.